 Offering unparalleled waterfront views of downtown Long Beach, The Reef Restaurant is the ideal location for your next event.Our beautiful banquet rooms feature floor-to-ceiling windows and panoramic waterfront views. Whether you are hosting a large event or a more intimate reception, we have the perfect space for you. Our talented events team will provide full-service, all-inclusive, one-stop planning to ensure that your event is designed, coordinated and executed with excellence and sophistication. Our patio is also available for outdoor events and is especially suitable for weddings. The Garden View Ballroom offers a gorgeous attached garden gazebo for guests to enjoy and beautiful wood paneling throughout the room. The Garden View Ballroom seats 130 guests and is great for social and business events. Situated on the second level of The Reef, The Queen Mary Room offers breathtaking views of Long Beach. This room seats up to 80 guests and is the ideal place for corporate events. To speak with one of our special events experts, please call 818.994.7437, thereefcatering@srcmail.com or fill out the contact form. We look forward to making your event unforgettable!